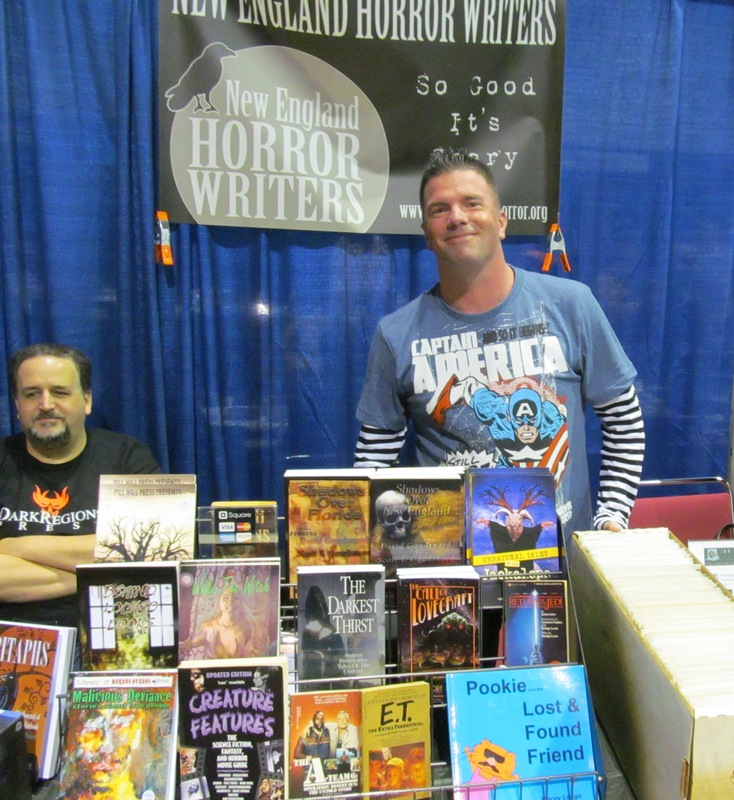 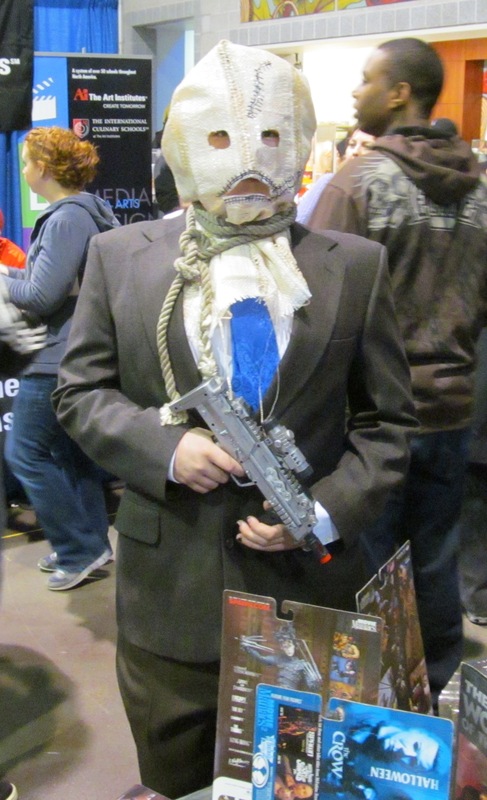 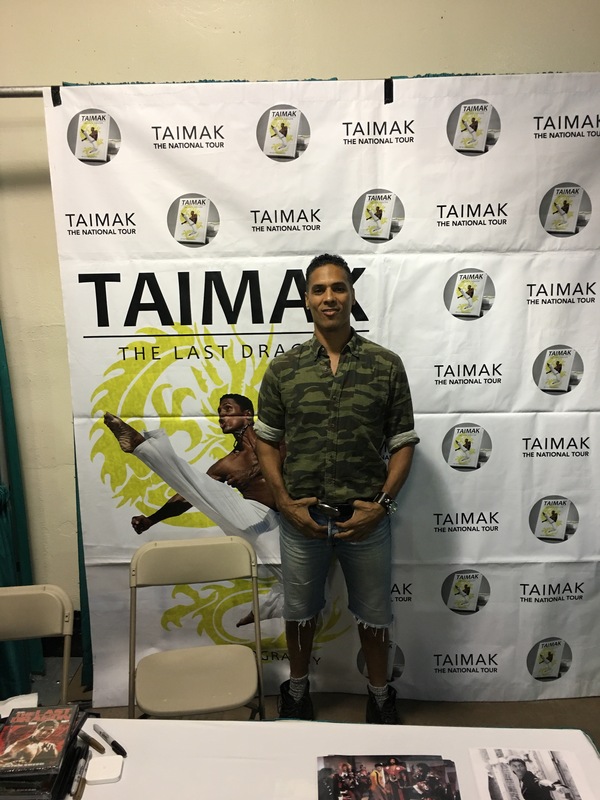 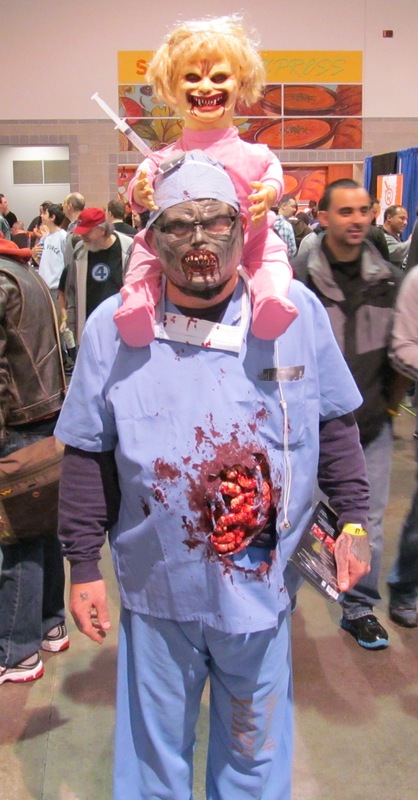 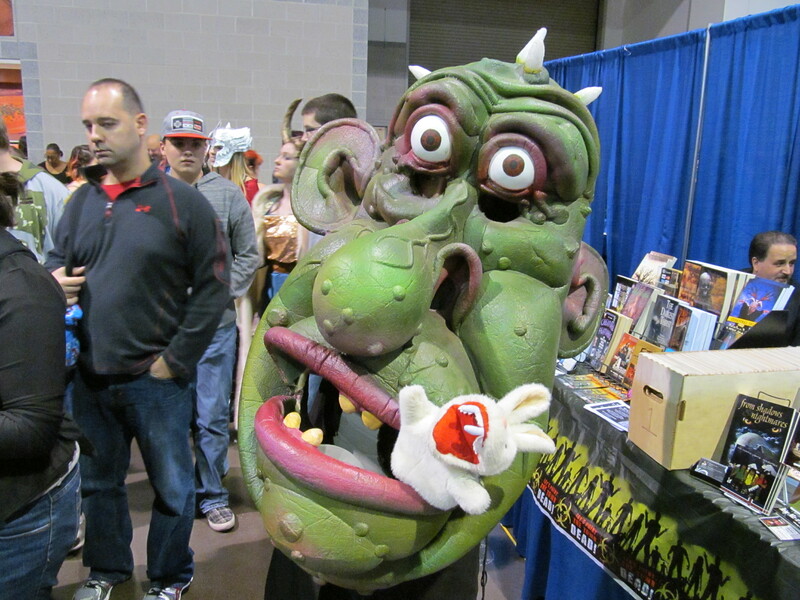 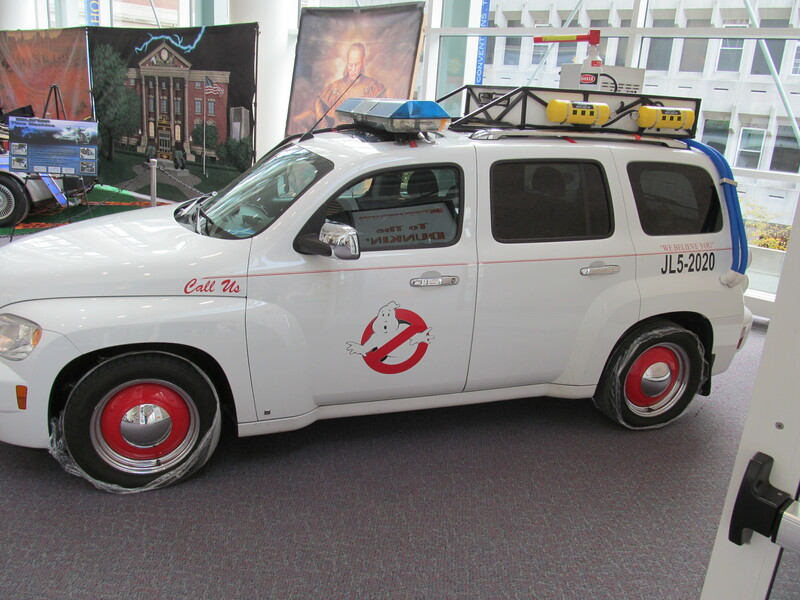 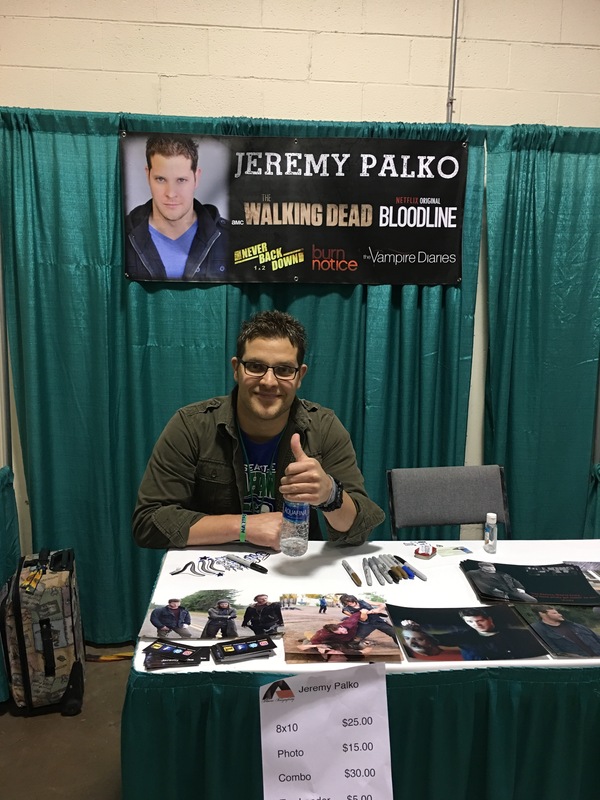 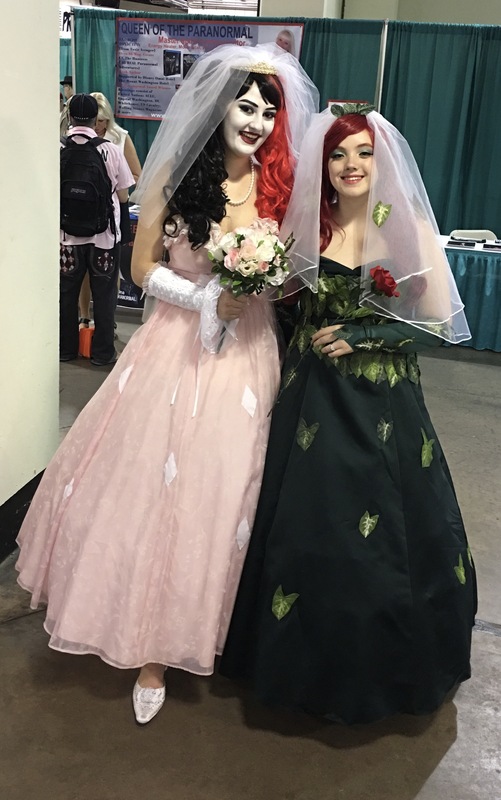 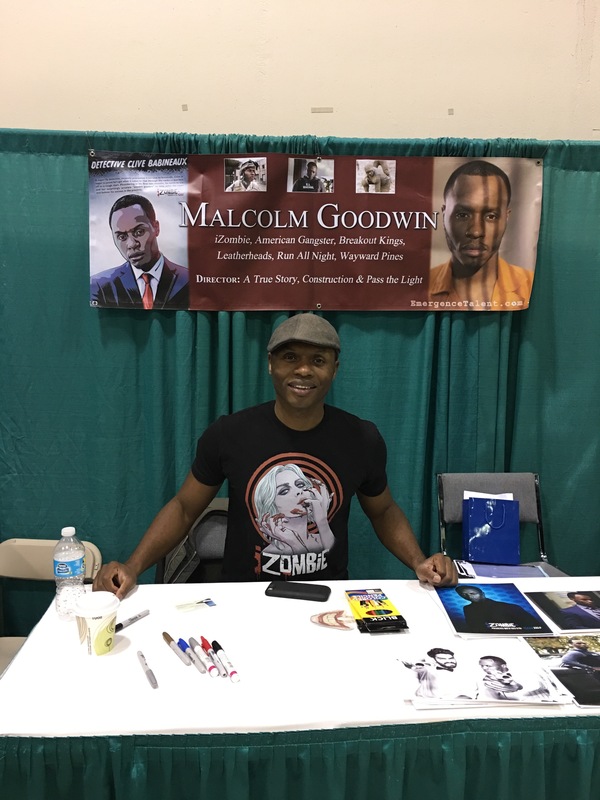 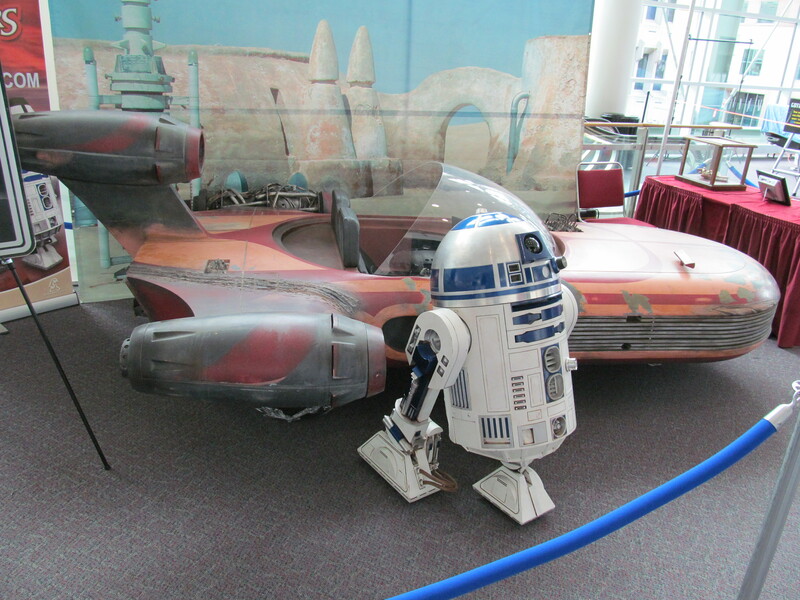 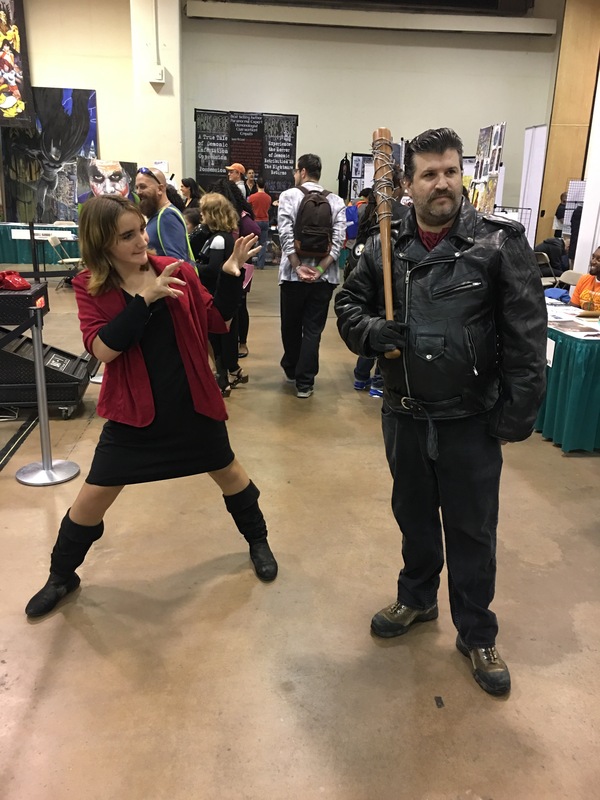 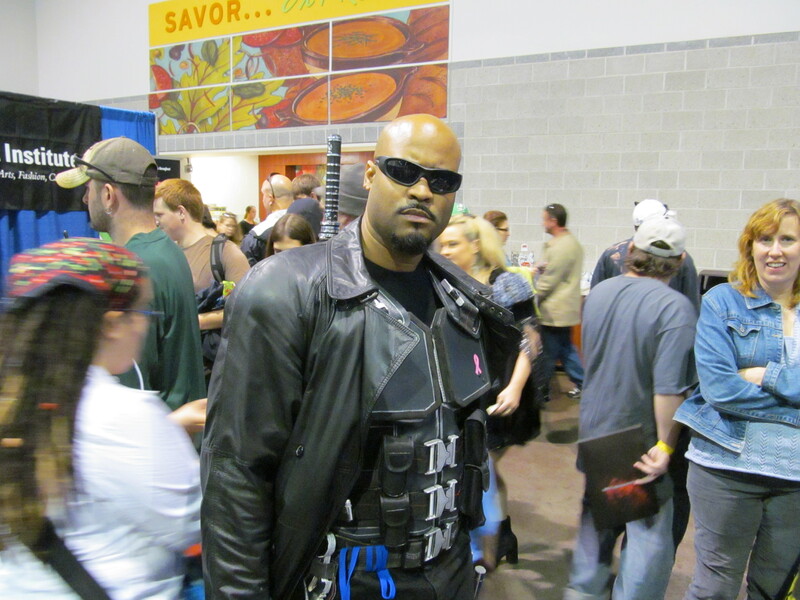 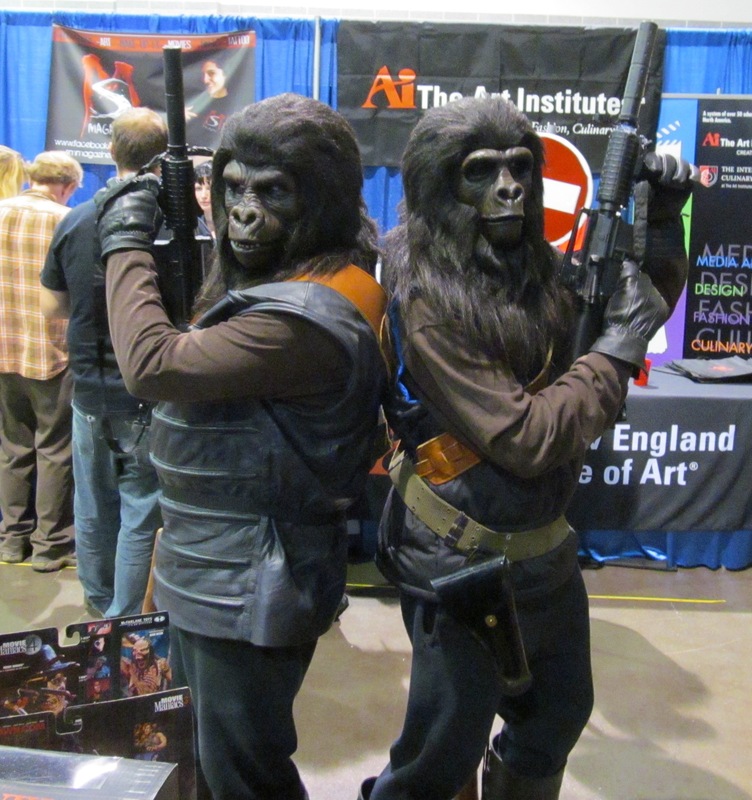 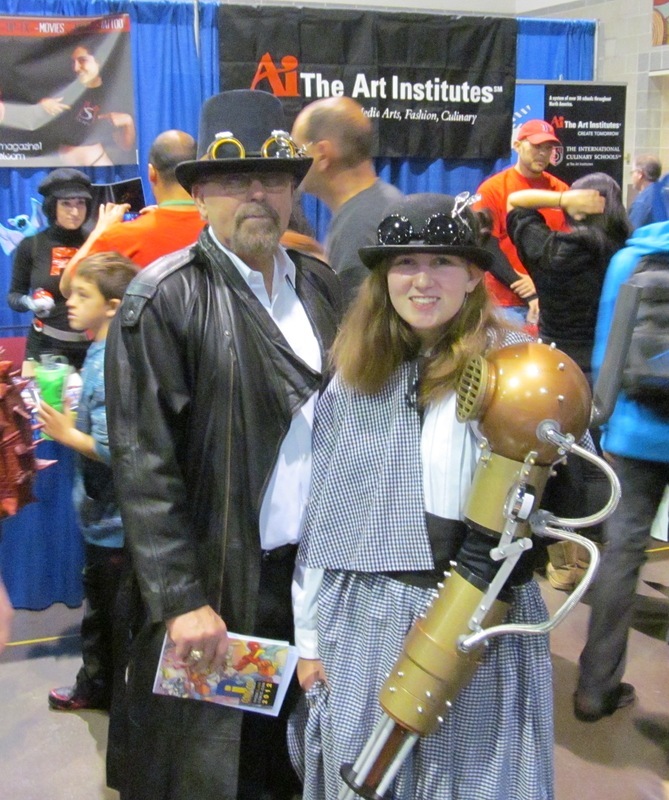 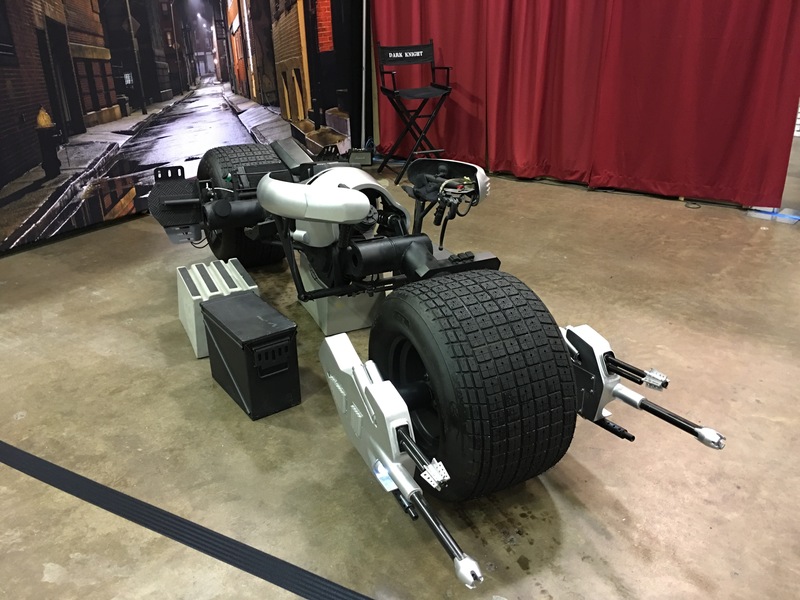 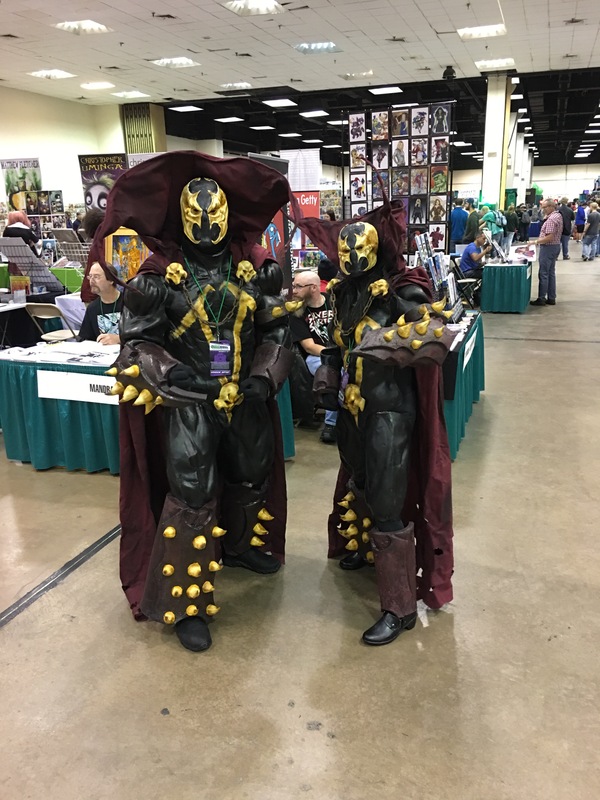 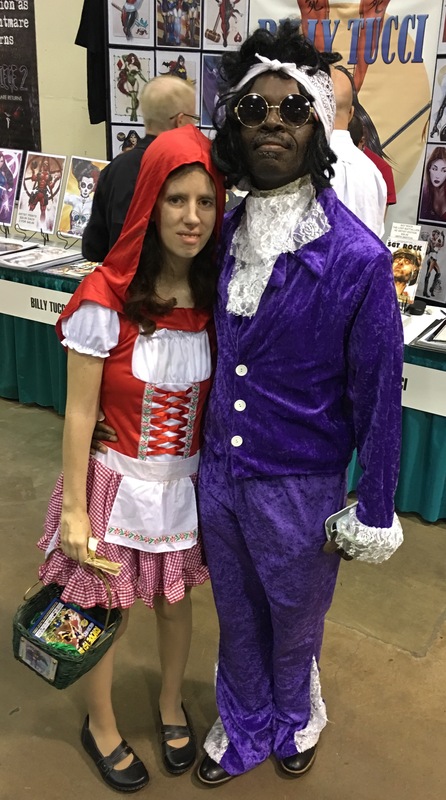 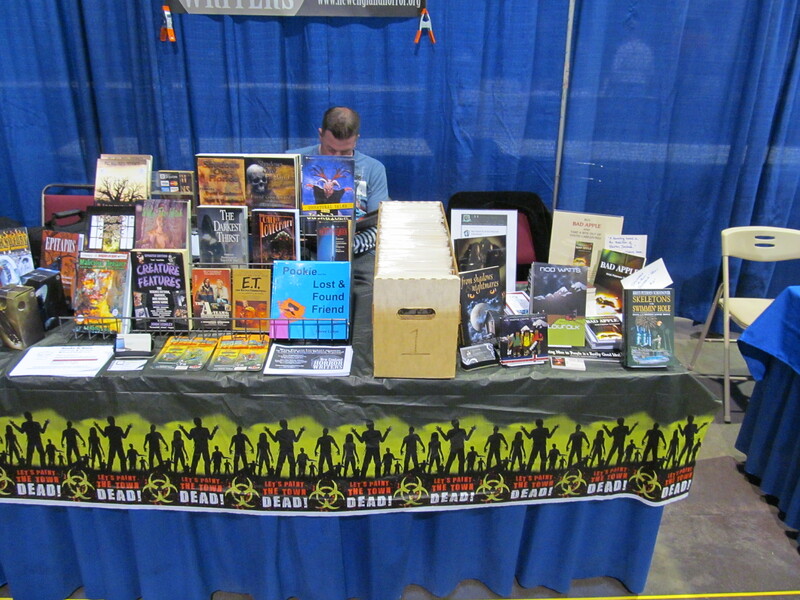 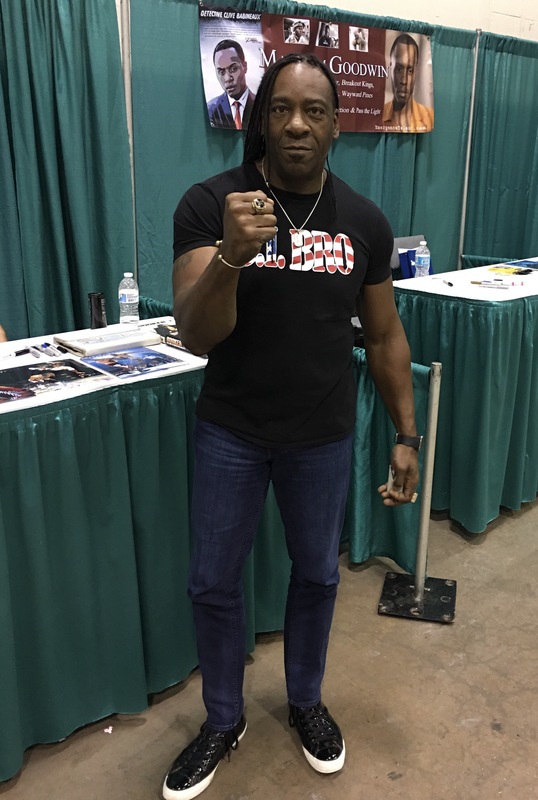 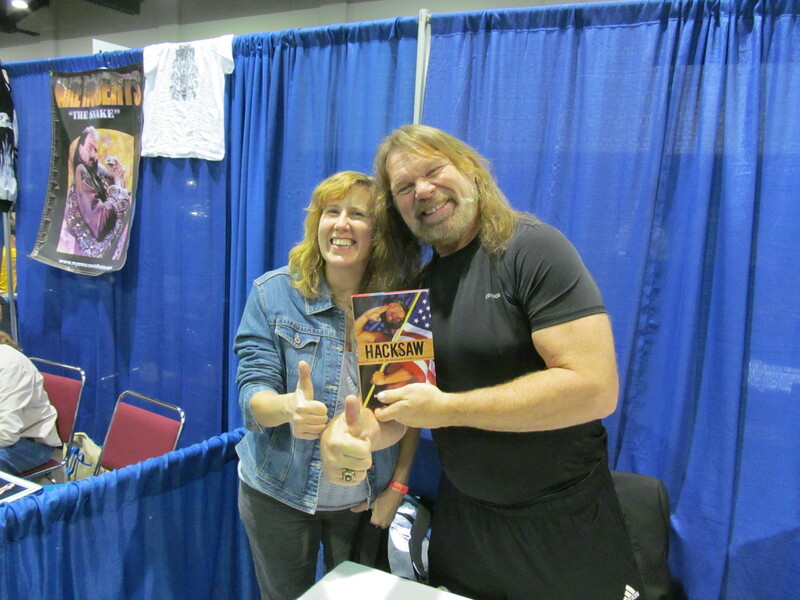 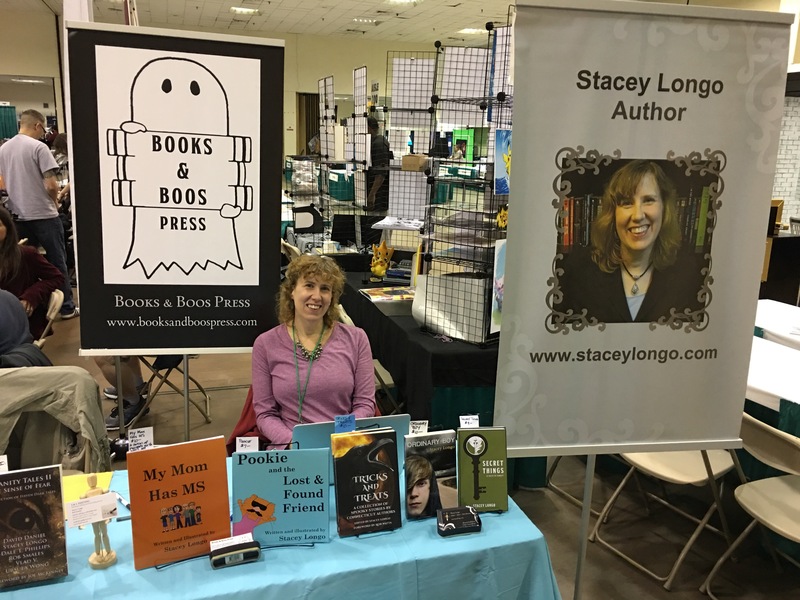 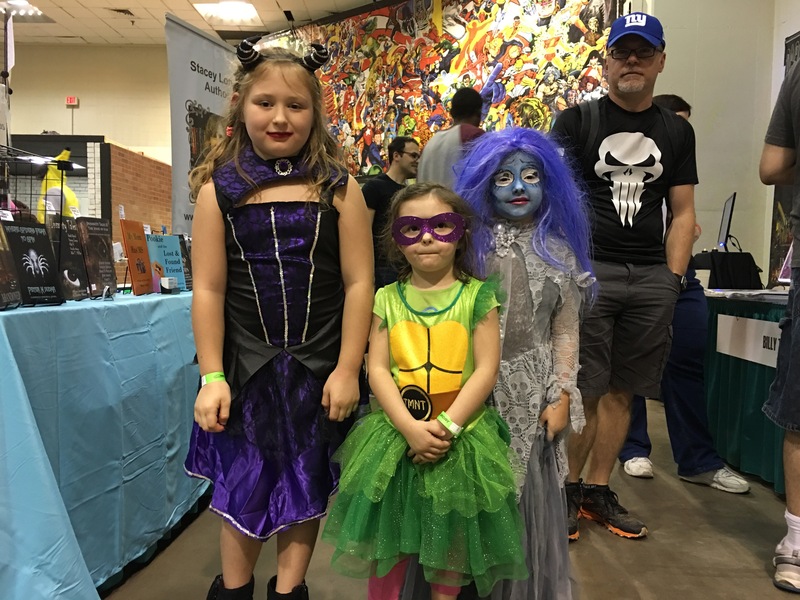 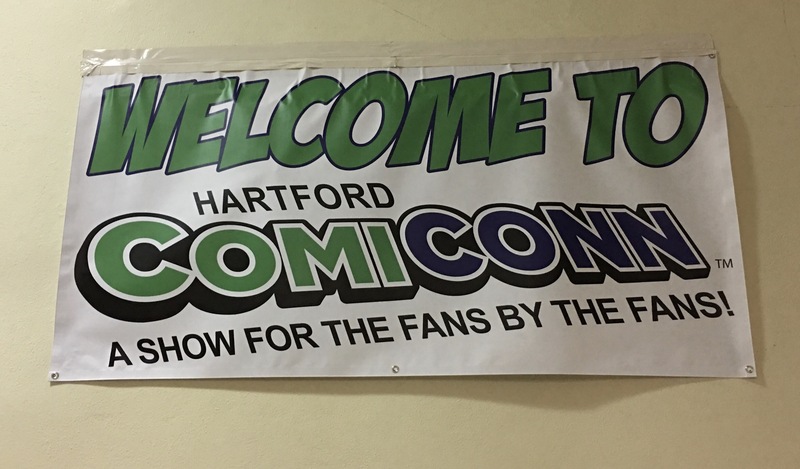 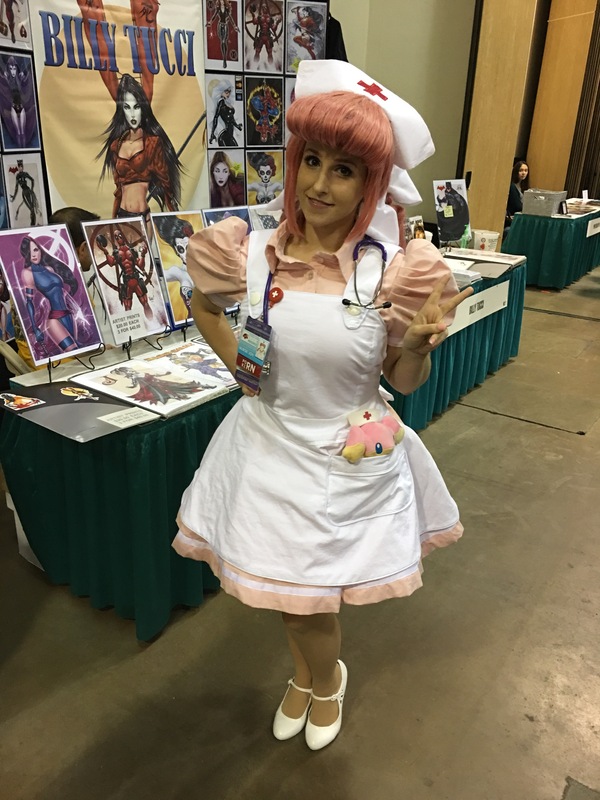 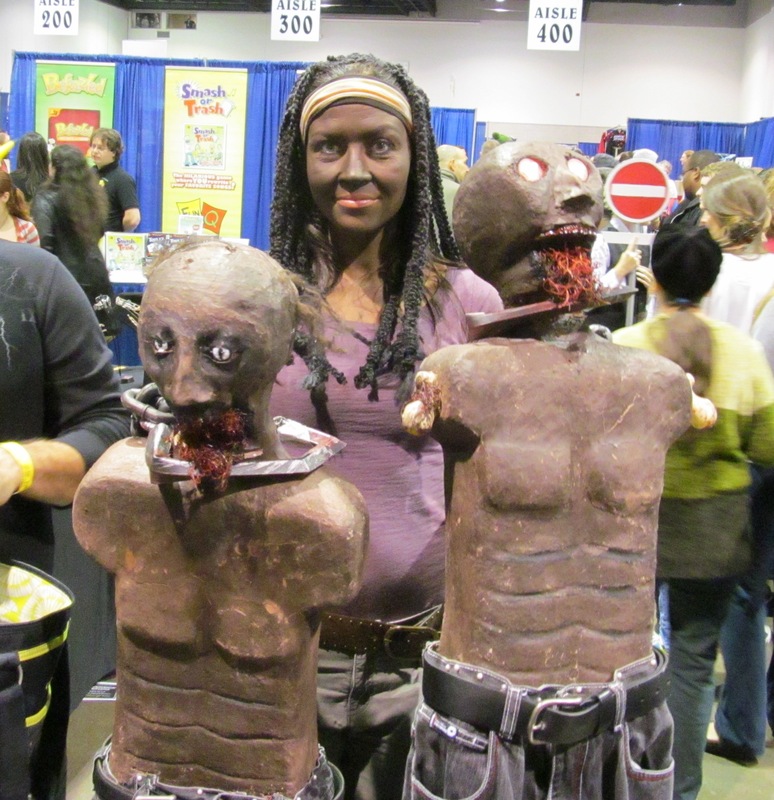 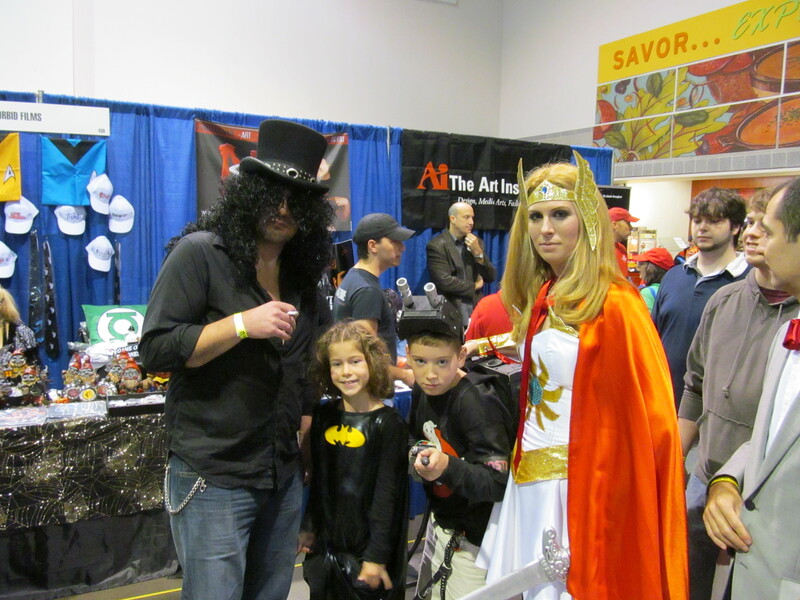 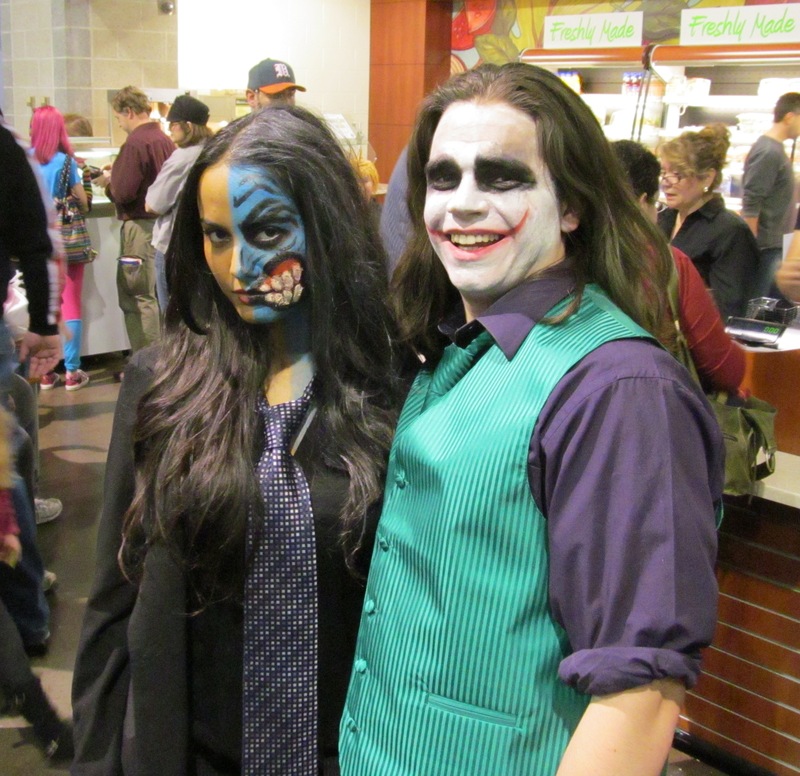 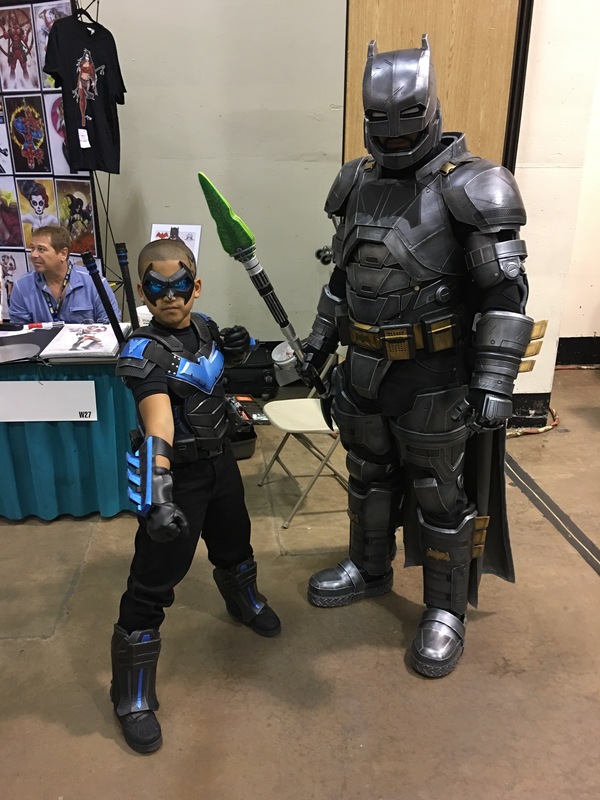 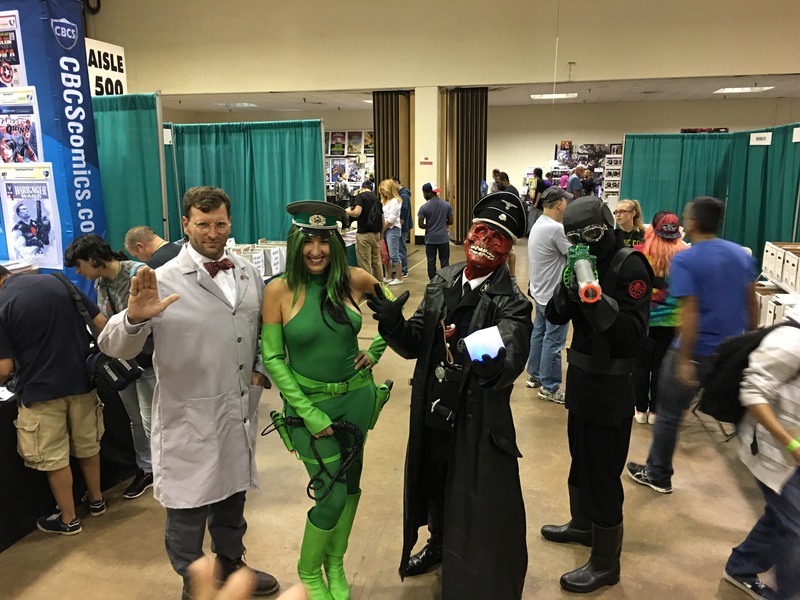 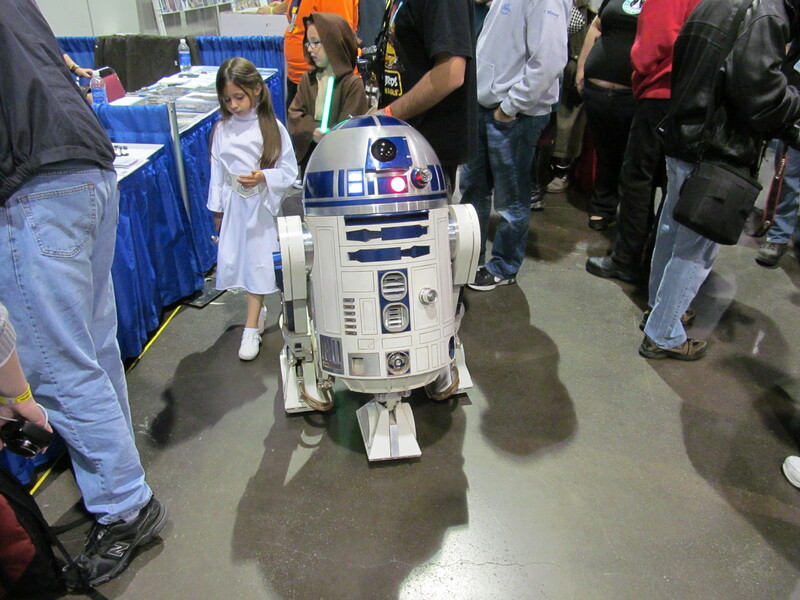 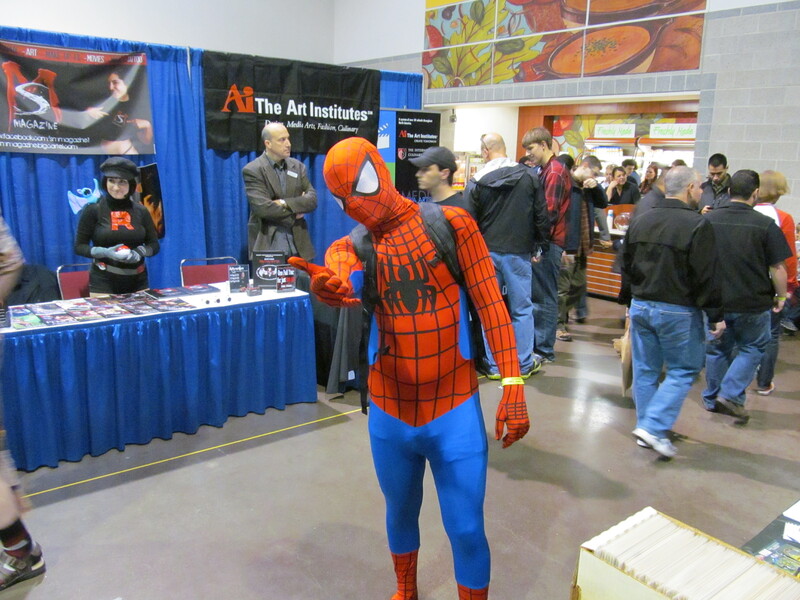 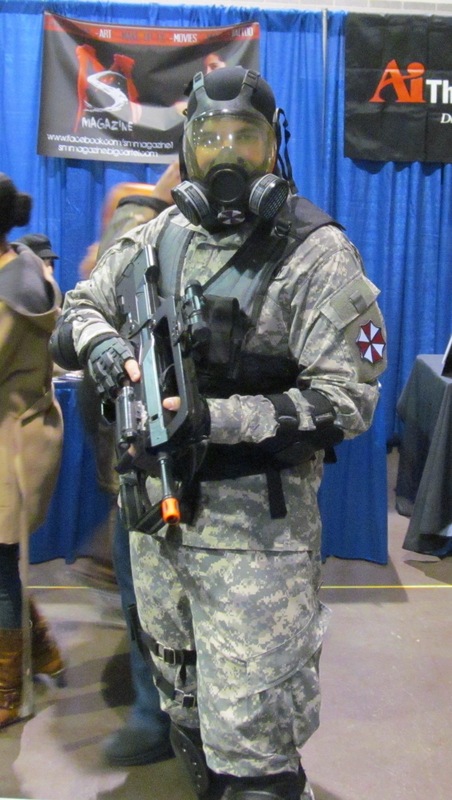 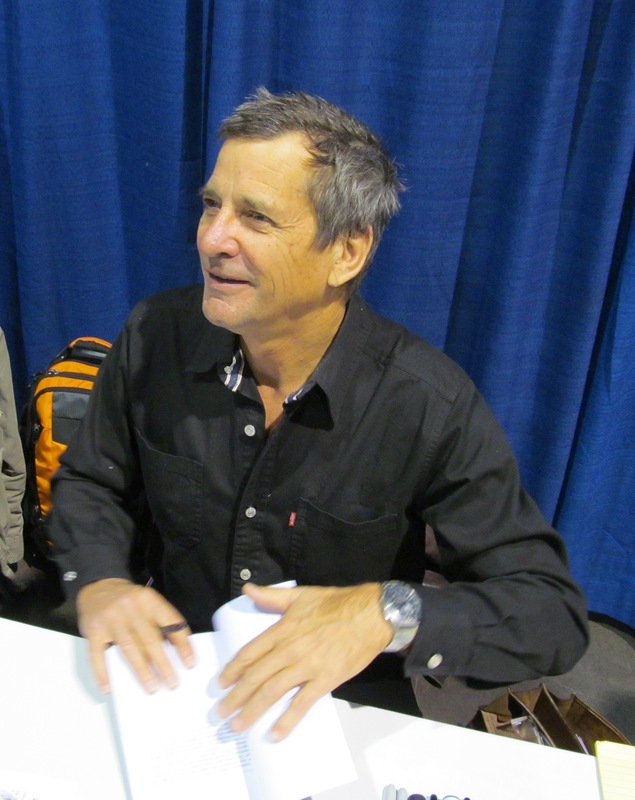 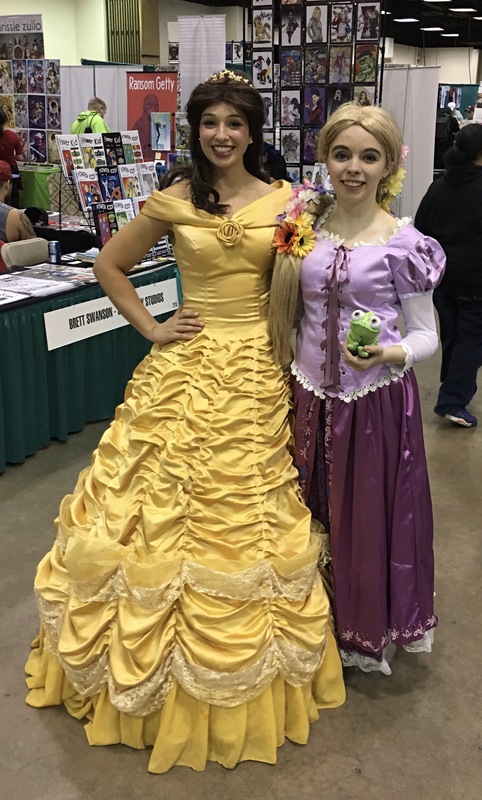 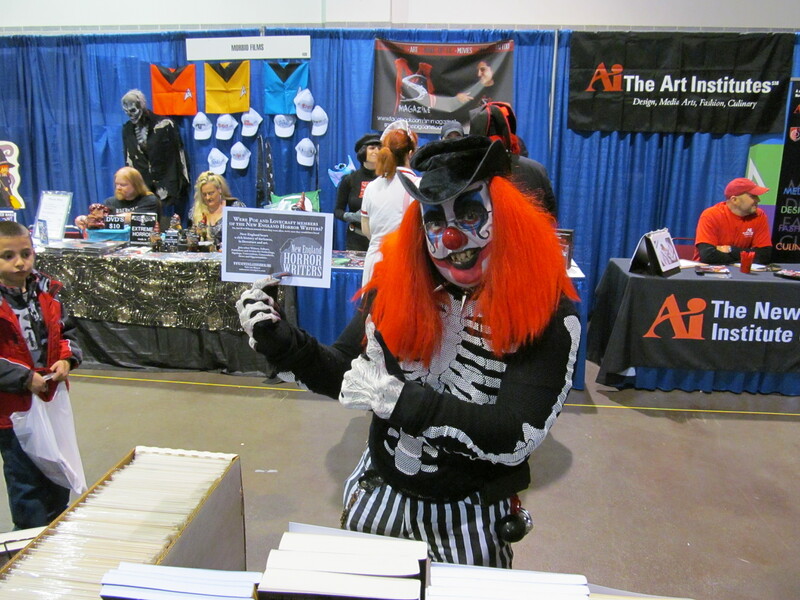 Hartford ComiCONN took place last month at the XL Center. 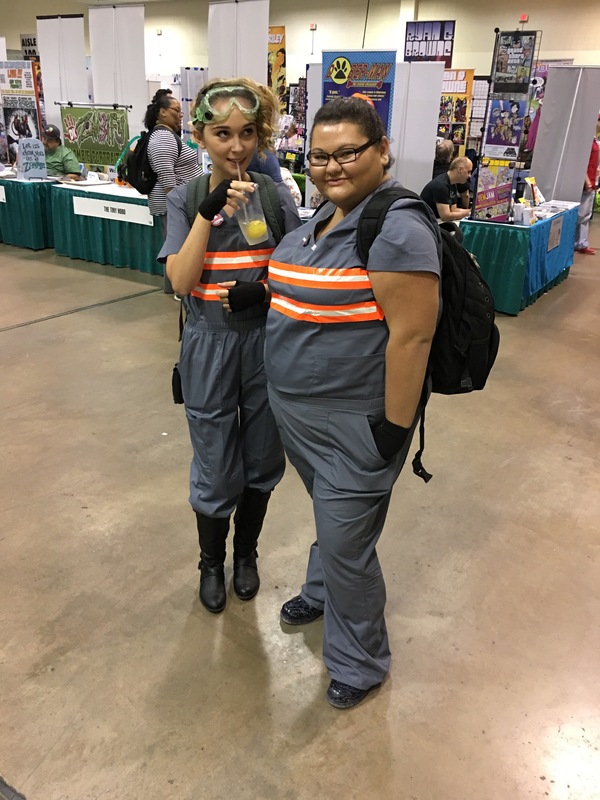 Ghostbusters Jillian Holtzmann and Abby Yates. 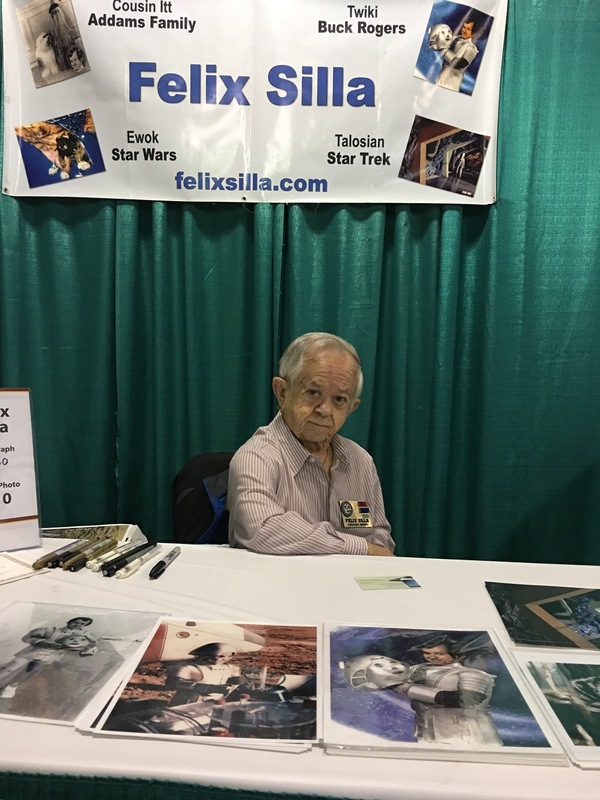 Felix Silla (Buck Rogers in the 25th Century). 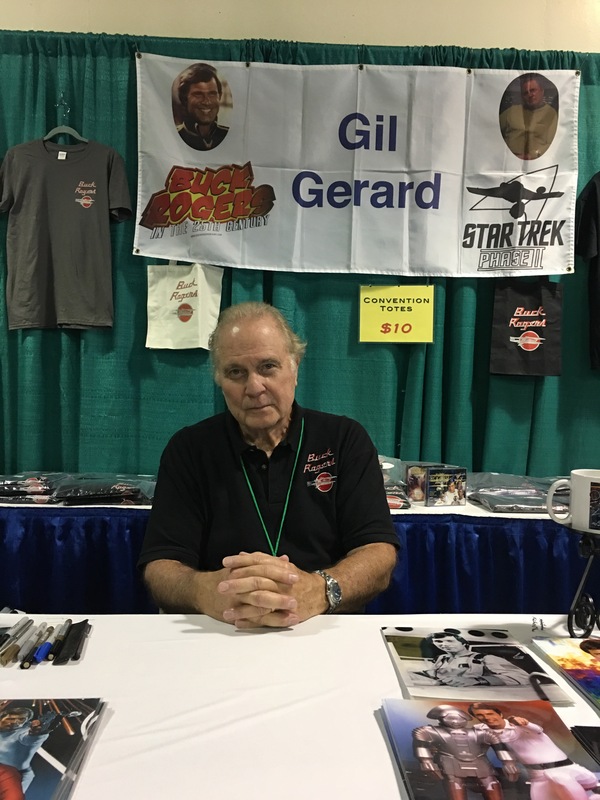 Gil Gerard (Buck Rogers in the 25th Century). 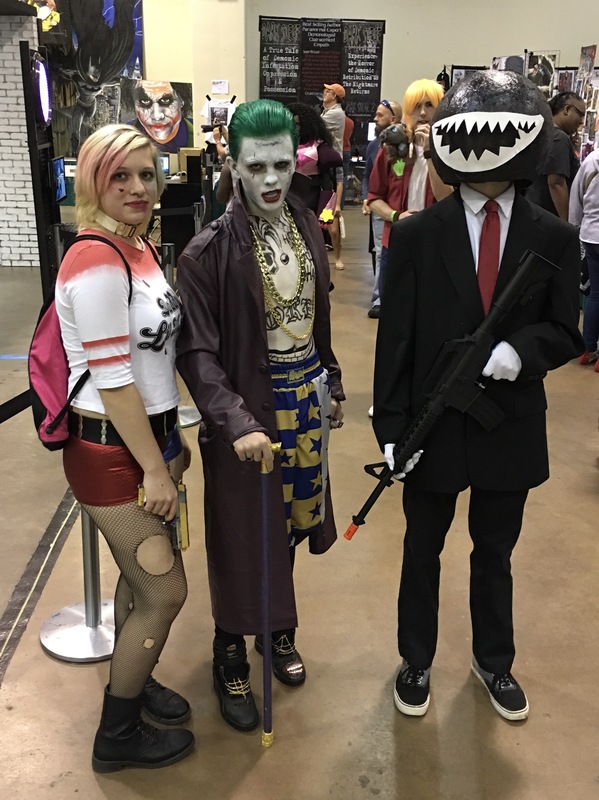 Harley Quinn, Joker, and a henchman. 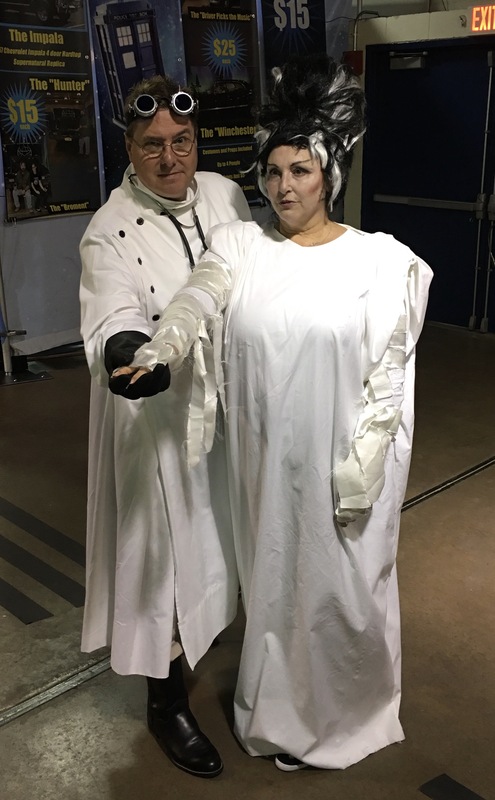 Dr. Frankenstein and his Bride. 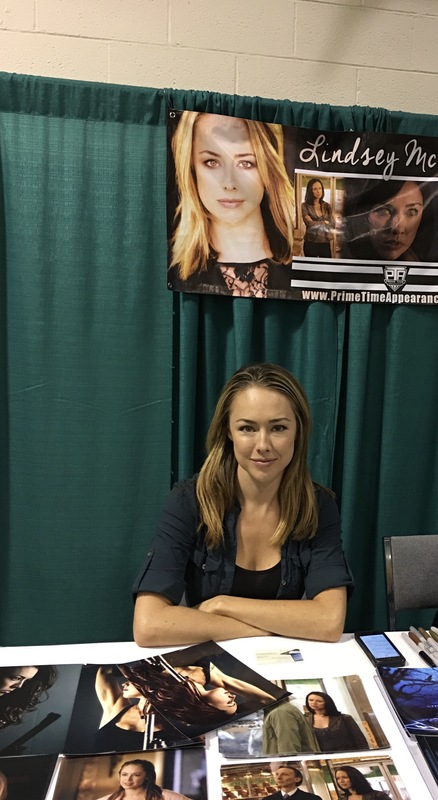 Lindsey McKeon playing with a lightsaber.